Earthquake Prediction: What to expect in September Equinox 2017. What to expect in September Equinox 2017. We are fast approaching the Sequinox time, in two days. 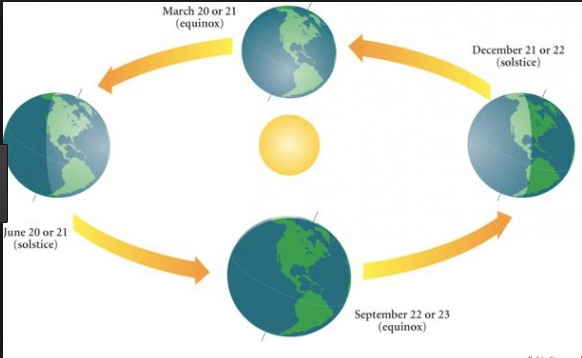 September Equinox is on 22nd September 2017. A quick check we see this is usually a very active period with earthquakes. Here is a check going back 10 years. Well it is pretty clear to me what to expect. from now to a day after the equinox. Do you agree?